At Aylesford School we will work with you and your child. 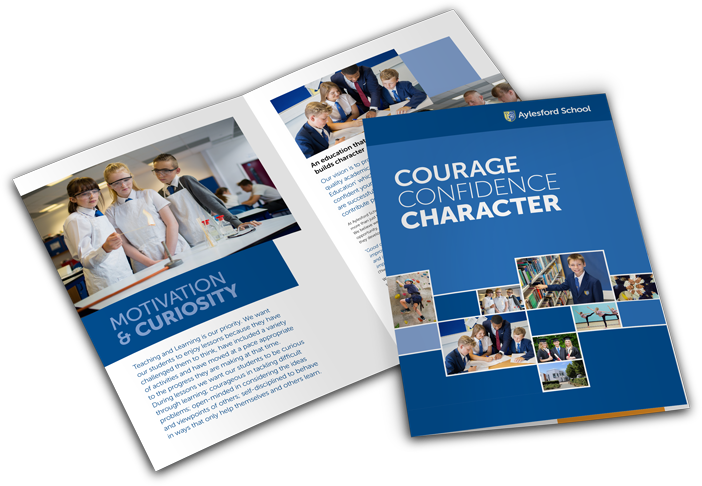 We will help them to develop strong character strengths, reach their academic potential and discover where they excel. We are inclusive, treat all children equally and have the highest expectations of ourselves and of each other. We have a moral purpose and a deep commitment to comprehensive education.